The test for monitoring blood sugar levels is often painful for those who are diabetic, but scientists are now trying to put an end to a common pain point. 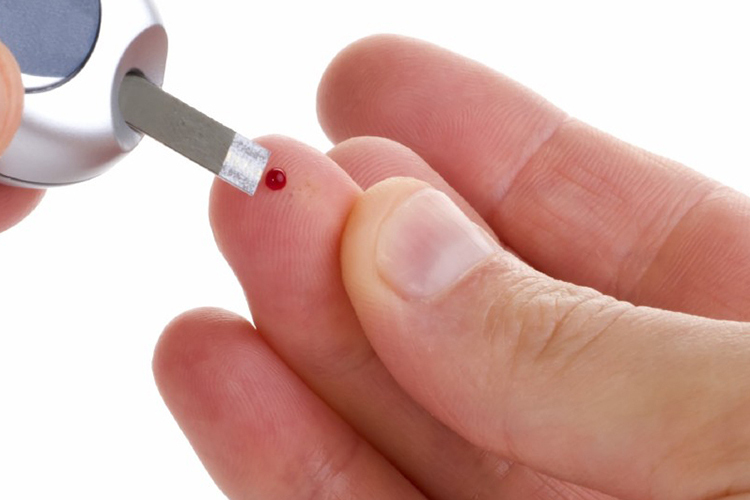 Researchers from various disciplines at the University of Bath, the UK, have created an adhesive patch that can be used for examining blood sugar levels without pricking patients’ fingers. The adhesive, non-invasive patch, draws glucose from hair follicles so that there is no need to draw blood or pierce the finger. The drawn sample is then analyzed with the patch through a range of embedded sensors which use small amounts of electric current. The glucose is stored in miniature storage tanks and measured every 10-15 minutes to establish consistency of results. The research team behind the patch believes that it can be eventually developed into a low-cost solution and can replace the tradition test which requires a blood sample. The wearable patch can transmit this data to a user’s smartphone or smartwatch wirelessly and notify them when the blood-sugar level crosses the acceptable limits. 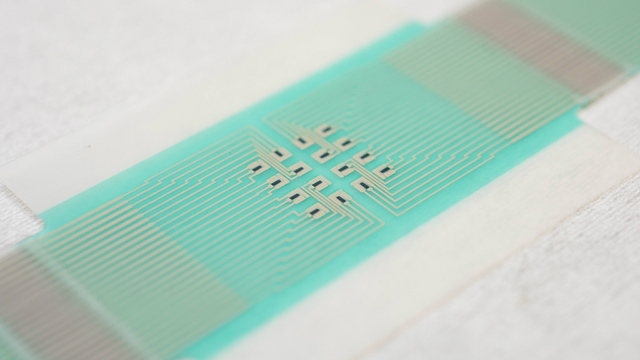 The small size of the sensor facilitates drawing glucose from an array of hair follicles, which in turn improves the accuracy of measurement. The patch uses graphene as one of the major constituents which allows it to be flexible, conductive, and even environment-friendly. This makes the device “an essential contribution in the fight to combat the ever-increasing global incidence of diabetes“, says Professor Richard Guy. The team initially tested the patch on pigskin and then on human volunteers and was able to track glucose level at several intervals throughout the day. Now, the bigger challenge in front of the team is to refine the design, make it more affordable, improve the accuracy and then head for clinical trials so that it can qualify as a proven medical solution for glucose monitoring.